There have been some misconceptions since Magento 2 has launched; many think that there will no longer be support for the older system, Magento 1. 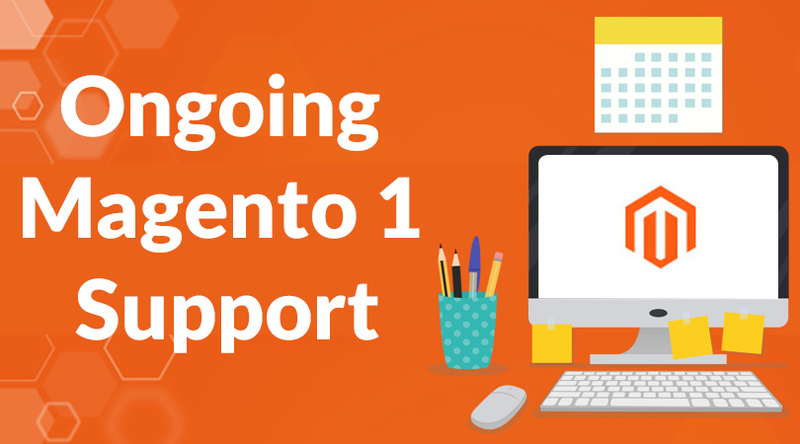 However, we want to reassure everyone that not only will Magento continue to support Magento 1 but our developers will also continue to develop and improve on Magento 1. Jason Woosley, the Senior VP of Magento stated that “Magento 1 has been and will continue to be supported for the forseeable future”. In addition, our team of Magento certified developers will still stay on Magento 1 for the time being because of the optimized third party plugins and features. Until Magento 2 has been fully debugged and developed, we recommend our clients to remain on Magento 1. If you have any questions or concerns, please contact our team at (626) 400-4511 or contact us using the form below!